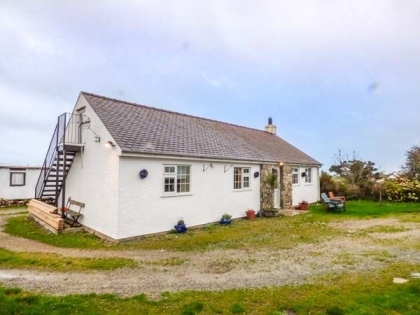 Time to let your dogs off the lead and enjoy the freedom of exploring the magnificent beaches to be found in North Wales including Trearddur Bay and Rhosneigr. 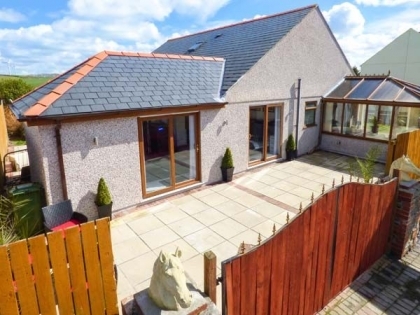 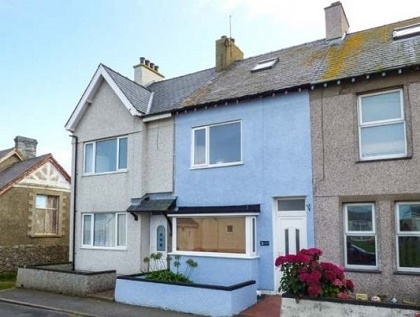 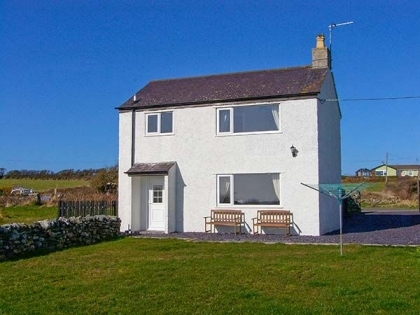 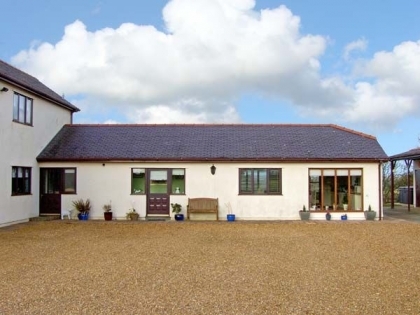 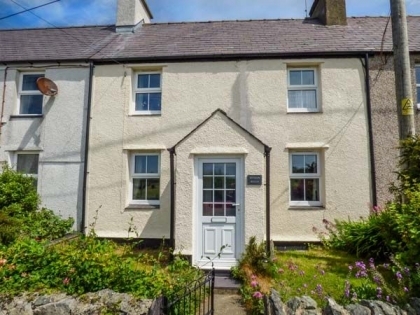 Browse the holiday rentals listed here and book your self-catering pet friendly Anglesey cottages by the seaside direct with the owner or agent for the holiday of a lifetime. 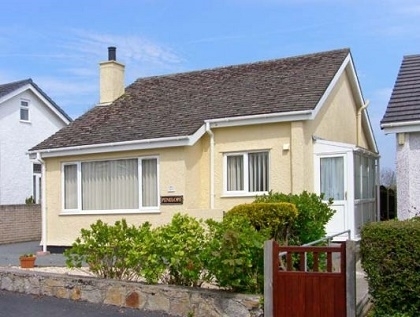 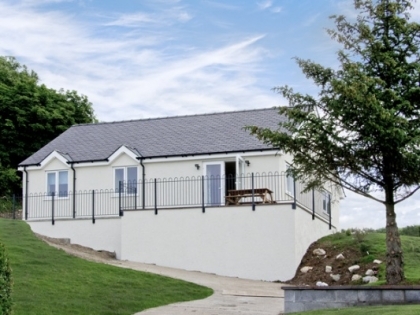 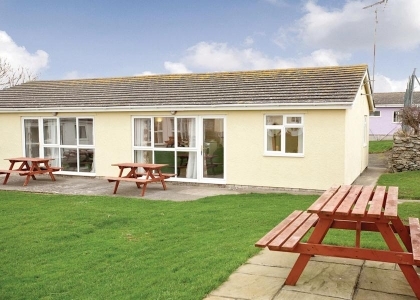 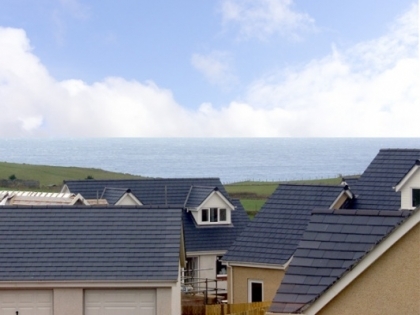 From big cottages for large groups with dogs to pet friendly cottages for couples with sea views, you’re sure to find suitable self-catering accommodation in Anglesey on or near the beachfront. 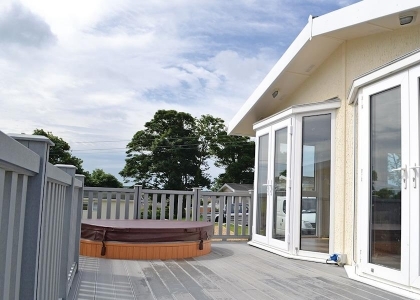 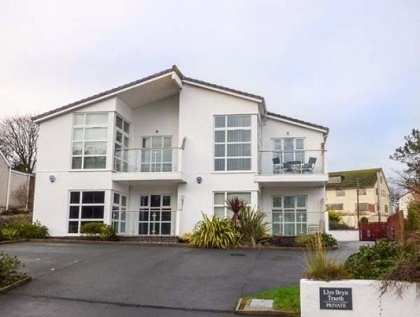 Your four legged friends are sure to thank you once they see the fabulous Welsh seaside holiday home you’ve rented which is sure to make your pets feel welcome. 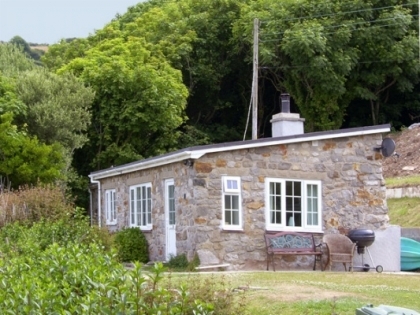 To see more cottages that accept pets browse the entire range of Wales pet friendly cottages on the beach advertised with us.